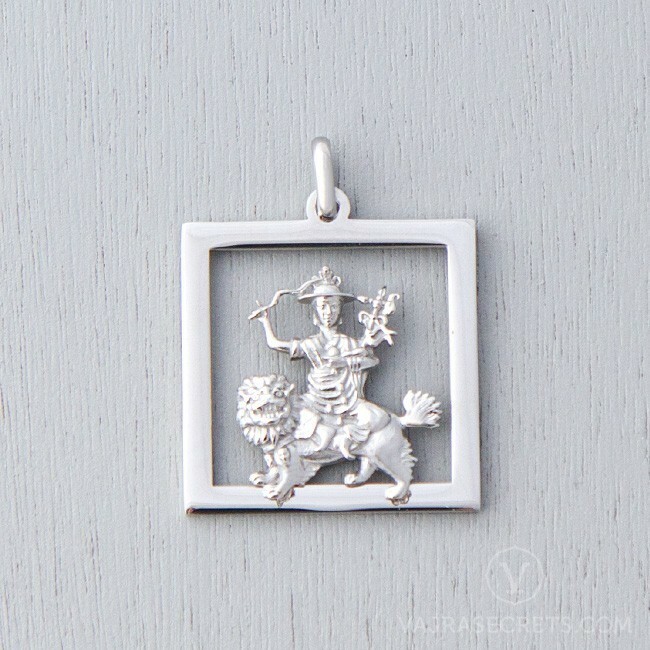 Bring Dorje Shugden’s positive energies and protection everywhere you go with this exclusive, tastefully designed Buddha pendant. Wear him close to your heart and be assured of the blessings of wisdom, healing, clarity and abundance. 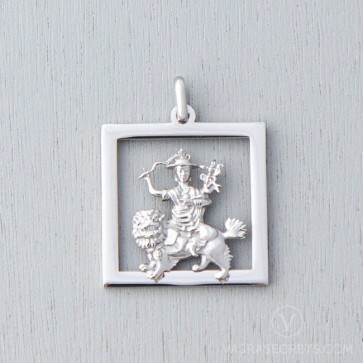 Bring Dorje Shugden’s blessings everywhere you go with this exclusive, beautifully designed pendant of Dorje Shugden in a peaceful form, mounted on a delicate square frame. Made of fine stainless steel, this pendant combines a high-end look with lasting durability and everyday wearability.